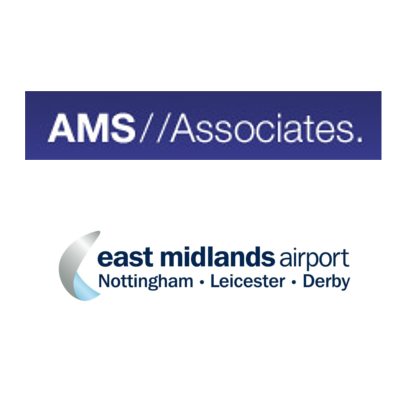 In 2008, East Midlands Airport started a process to develop and construct the first commercial scale wind turbines on an airport site. With Nicola’s planning and project management expertise gaining the necessary consents to allow construction was a quick and efficient process and we were able to easily overcome constraints and eliminate risk whilst operating in close proximity with aircraft traffic. 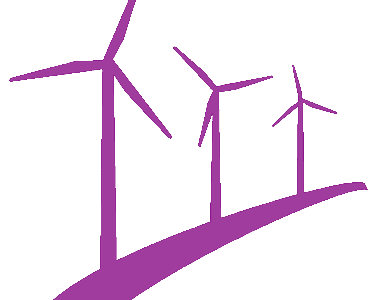 The operational wind turbines provide clean, green electricity to the airport, and are an important part of our commitment to carbon neutrality made possible by Nicola’s skill and expertise. We would not hesitate to recommend Nicola’s expert services to others. Nicola assisted us as a consultant in the development of a single turbine site in 2009, a sister project to the adjacent Longhill Road turbine. 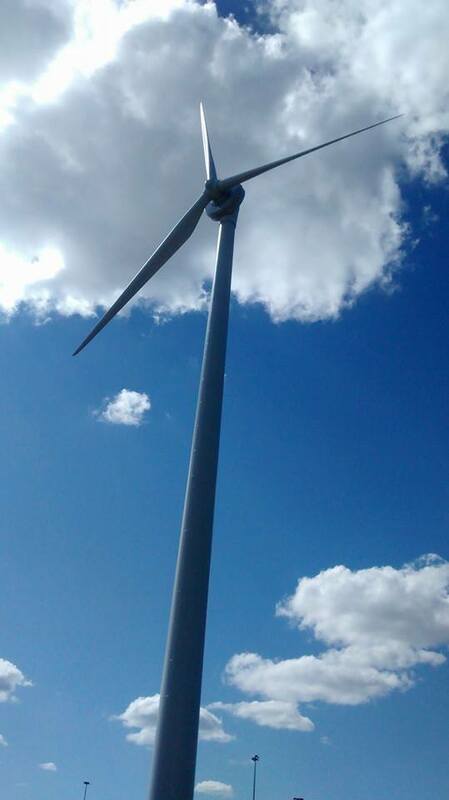 We were able to quickly progress the development and applied for planning permission after 3 months, which on appeal was granted for a 2MW turbine. 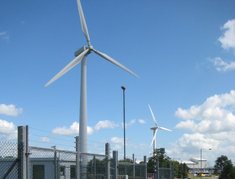 With Nicola’s help in providing key parts of planning application reporting, whilst also project managing the development for us, we were able to supply a local business park with clean green energy. We would highly recommend Nicola’s renewable development and planning services as she is a first class consultant.